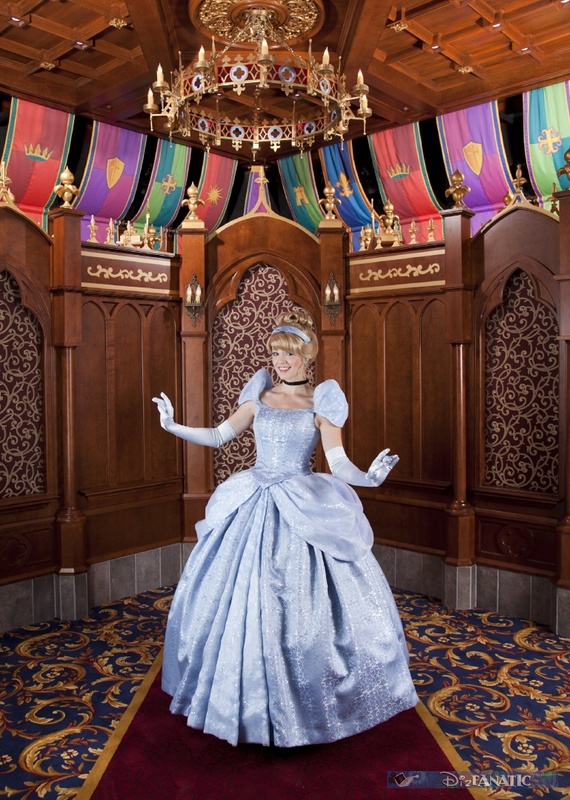 For many guests at Disneyland Park, the encounter with a Disney Princess and her story is an essential part of any visit. 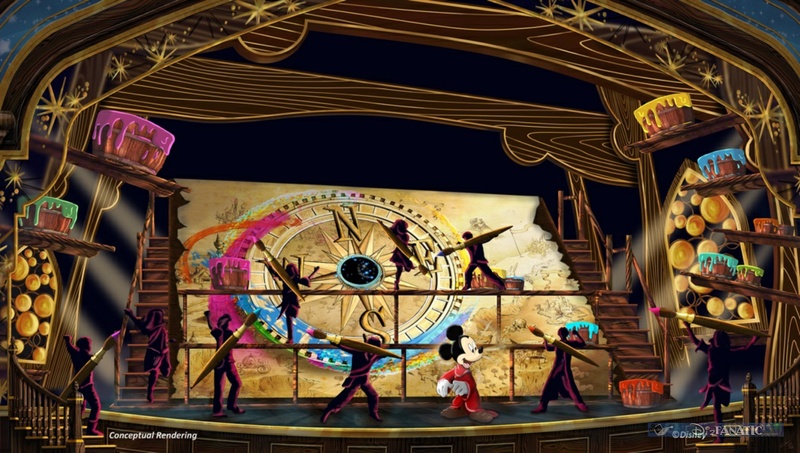 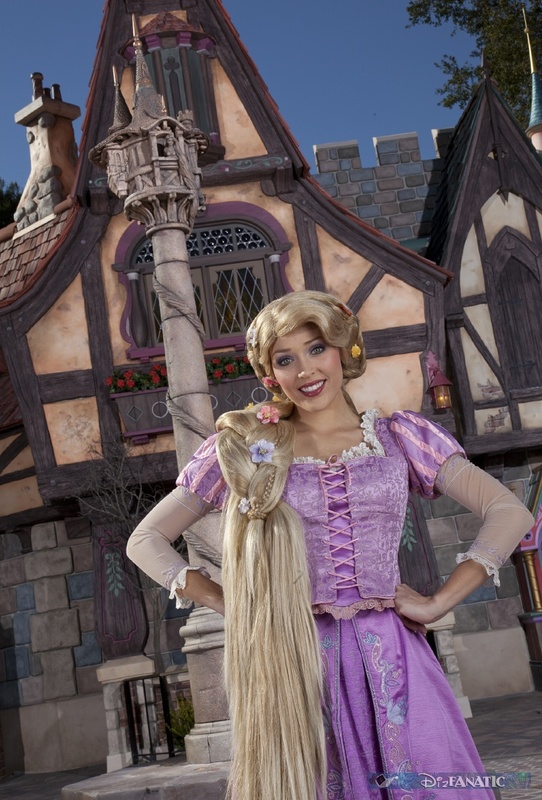 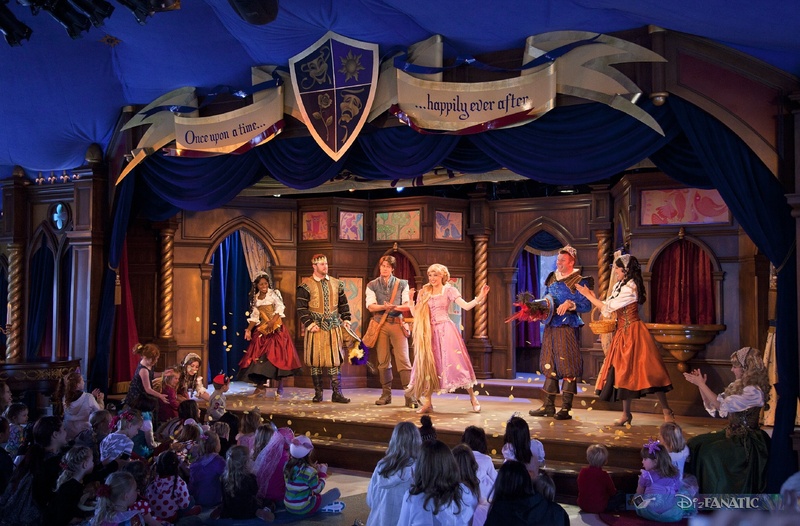 Beginning March 12, 2013, Disney Princesses will await these guests at the new Fantasy Faire, a storybook world that extends Fantasyland and brings its timeless tales to life in fun and surprising ways. 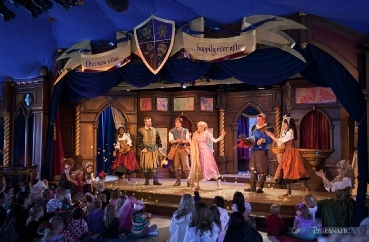 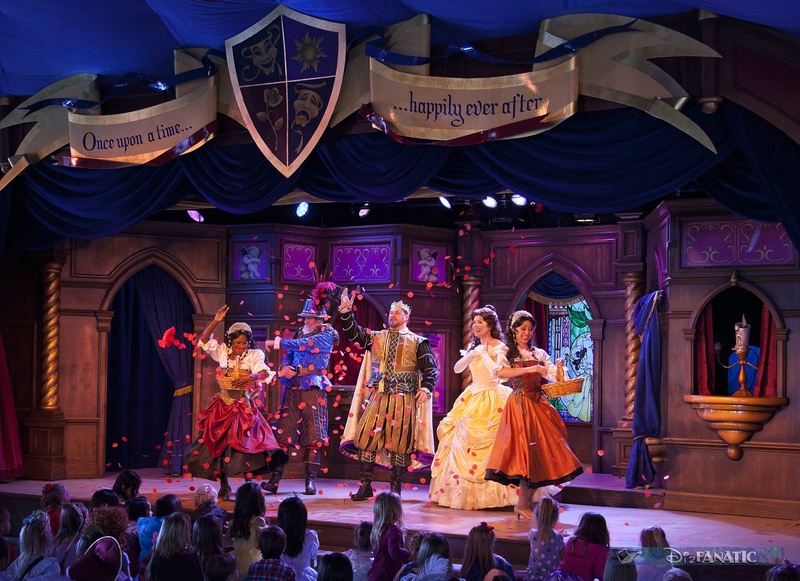 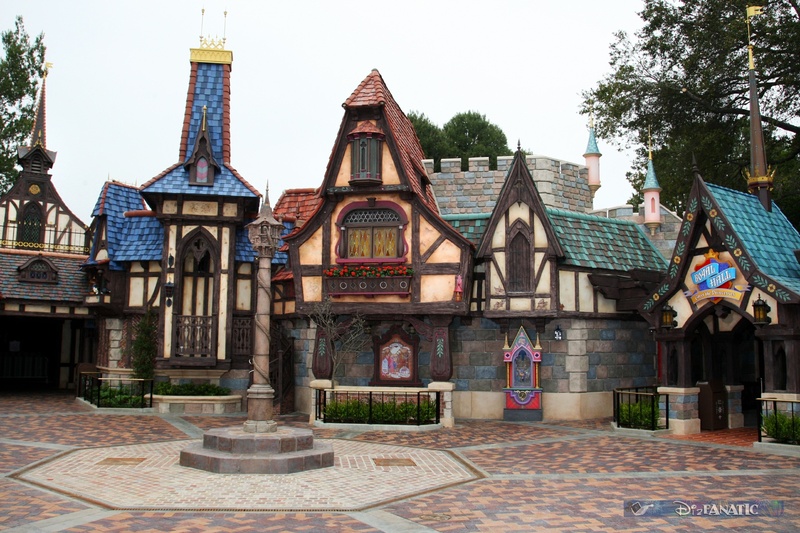 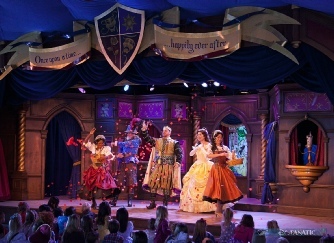 Fantasy Faire creates an enchanting, immersive environment for guests who treasure magical fairy tales. 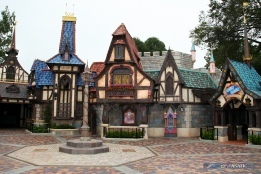 Designed in the charming, old world style familiar to lovers of Fantasyland, this regal village fair is located on the west side of the “Hub” or Central Plaza, expanding Fantasyland beyond its current boundaries and into a location (the former Carnation Plaza Gardens) near the forecourt of Sleeping Beauty Castle.